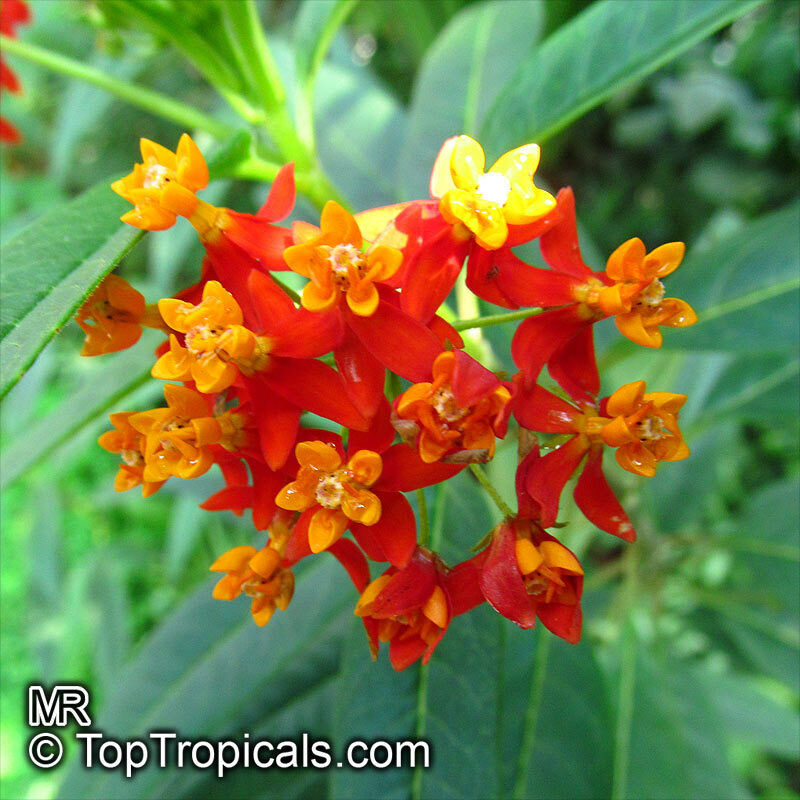 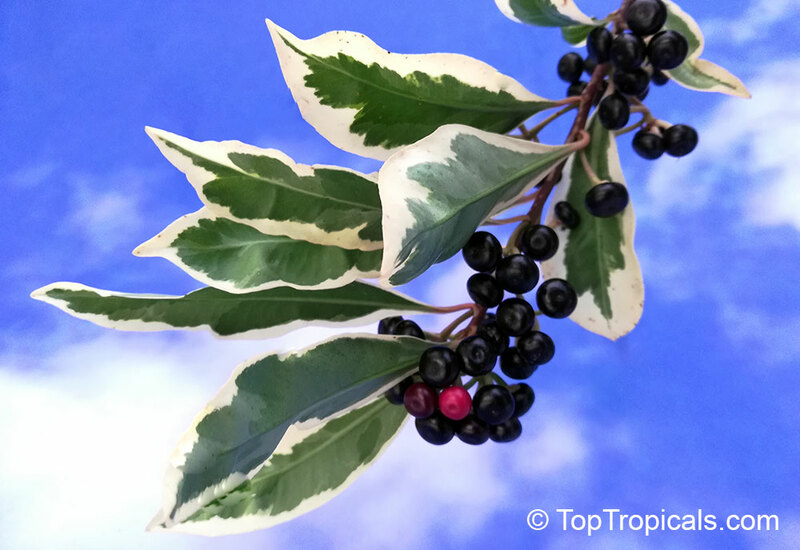 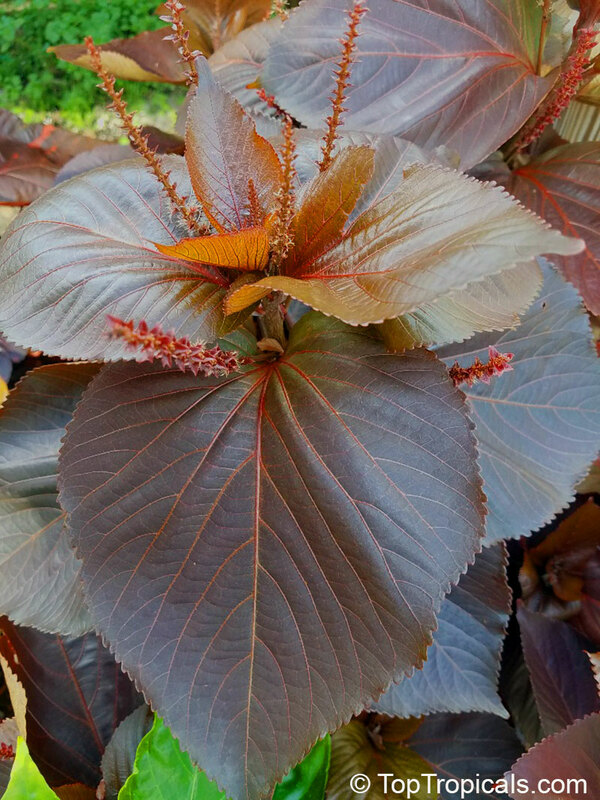 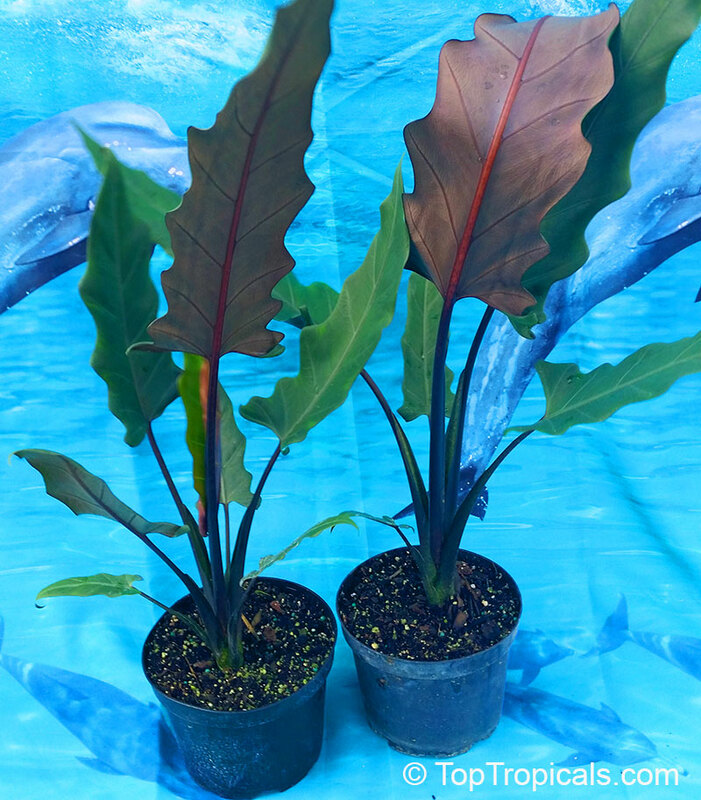 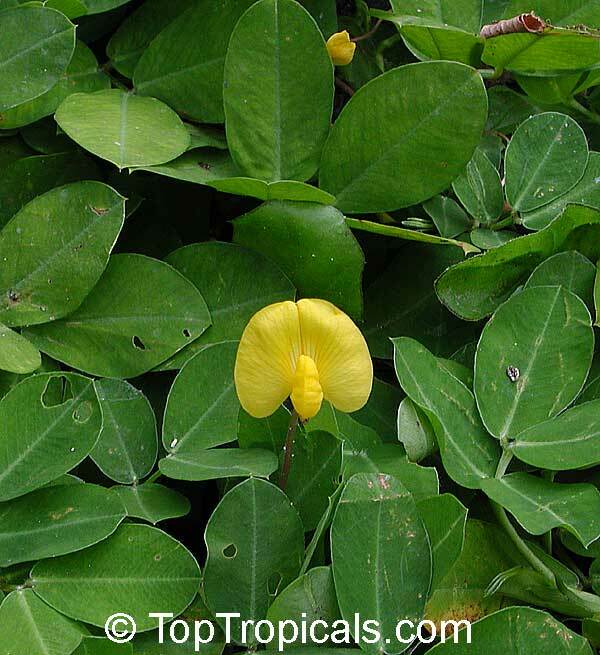 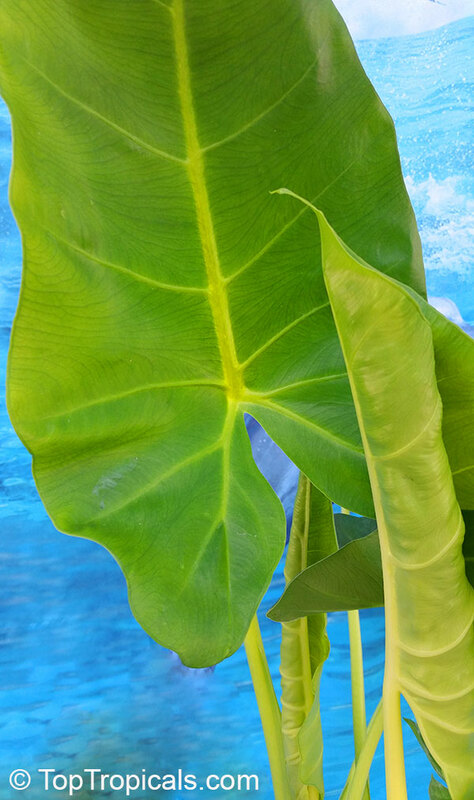 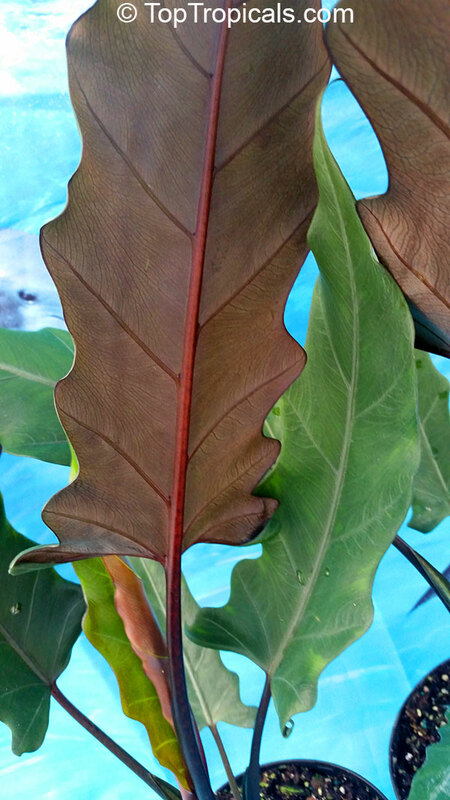 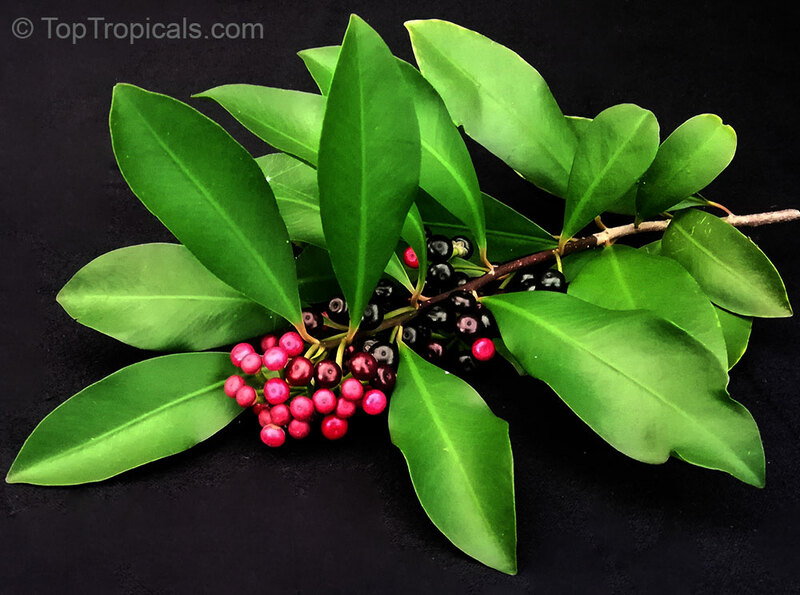 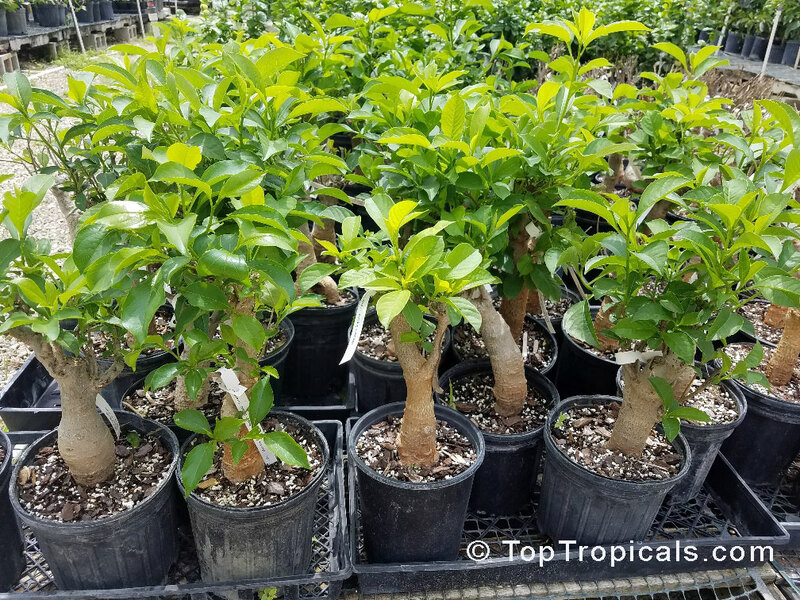 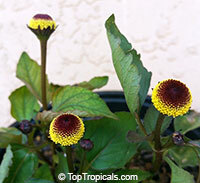 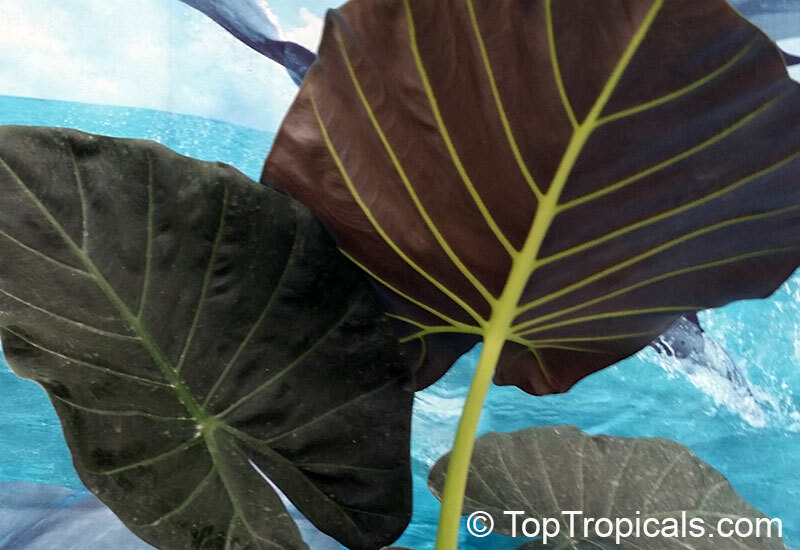 Copper Leaf - is a very colorful tropical shrub grown for its attractive reddish leaves. 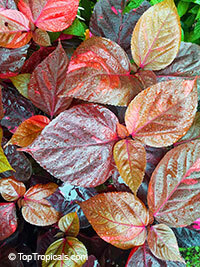 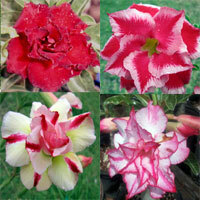 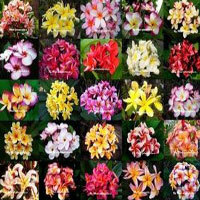 This variety has beautiful foliage of mixed shades of red, yellow and green. 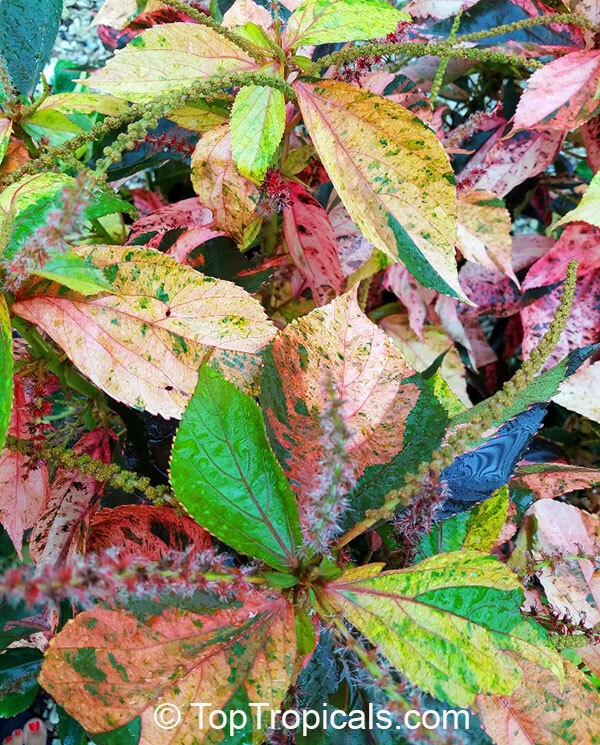 The more sun, the more colorful the leaves will get. 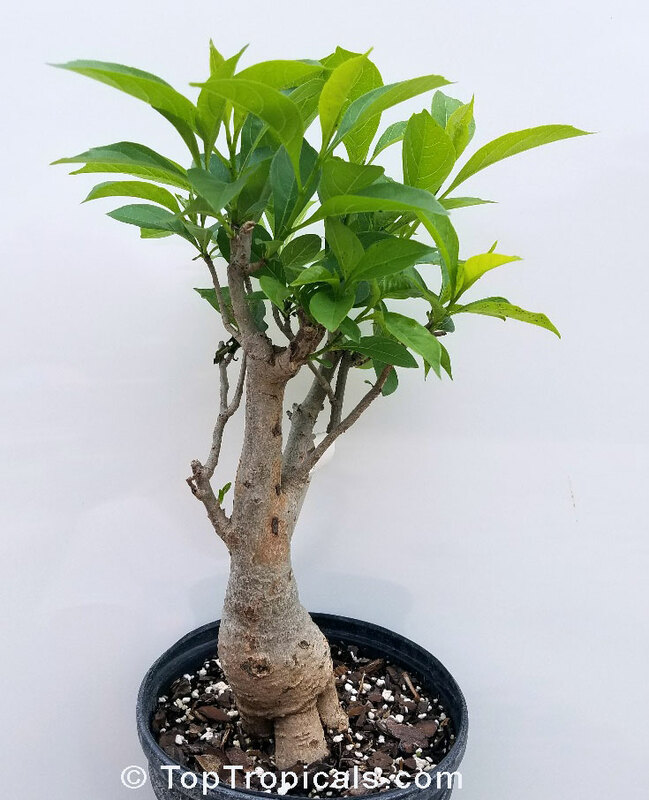 It is very fast growing. 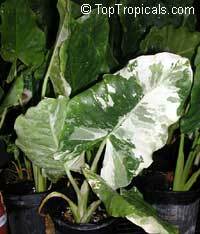 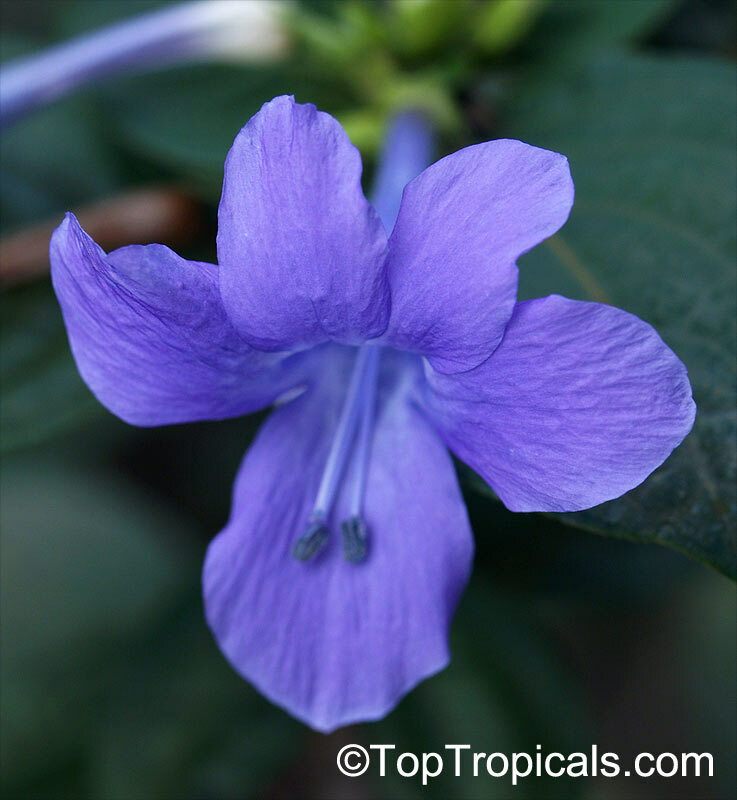 This is one of the most striking foliage shrubs and is widely used by tropical gardeners. 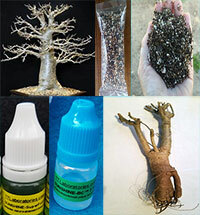 Baobab. 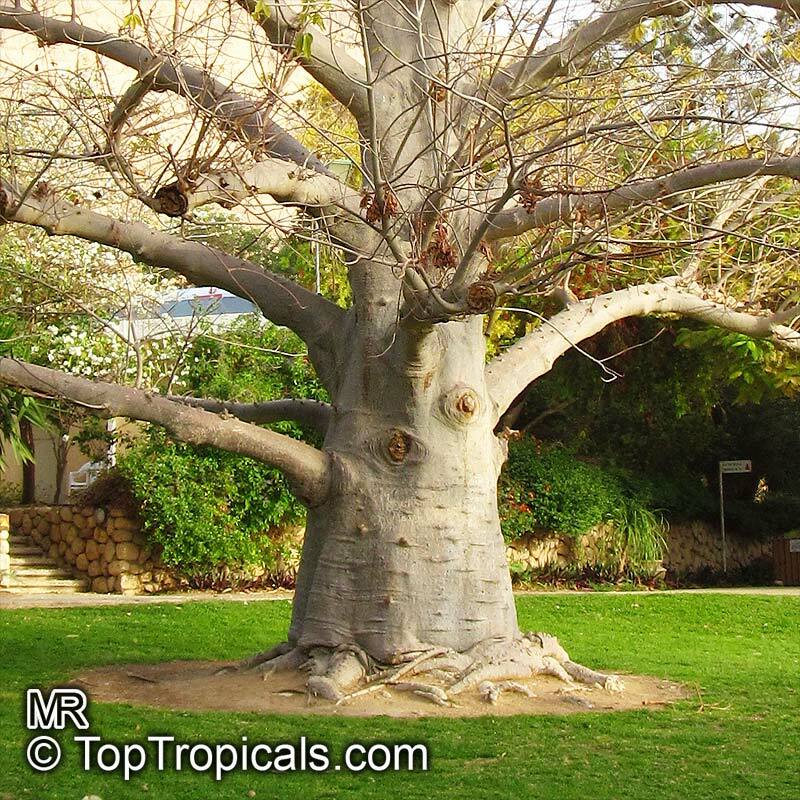 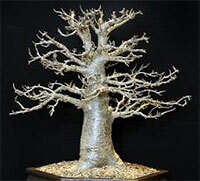 The massive, usually squat cylindrical trunk gives rise to thick tapering branches resembling a root-system, which is why it has often been referred to as the upside-down tree. Regarded as the largest succulent plant in the world, the baobab tree is steeped in a wealth of mystique, legend and superstition wherever it occurs in Africa. 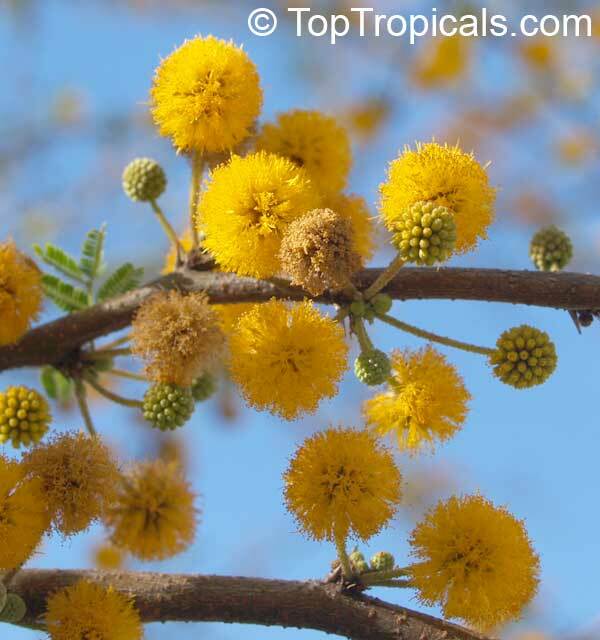 It is a tree that can provide, food, water, shelter and relief from sickness. 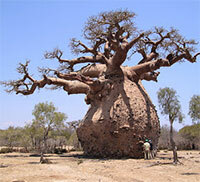 Za Baobab. 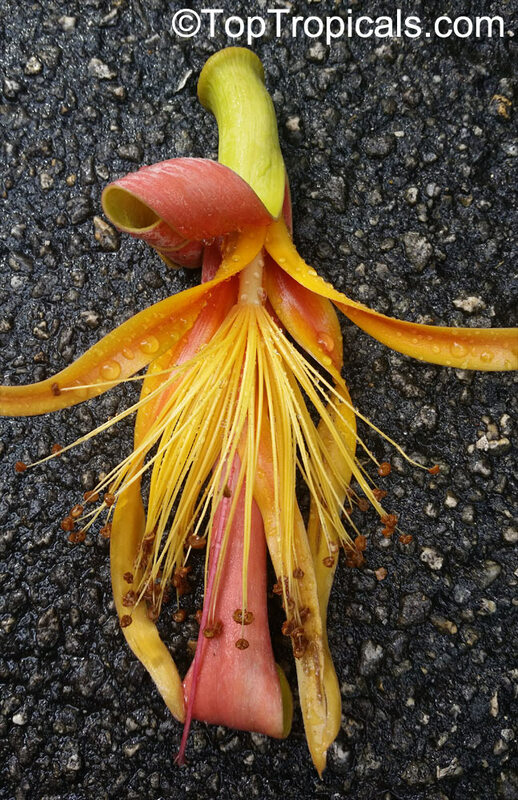 This exceptional flower is an eye stopper. 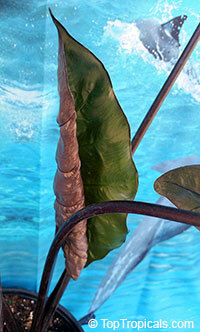 The flower buds are long green cylinders which can resemble oversized beans and could be mistaken for a fruit. The bud opens with the curling back of the outside layer of the flower bud, revealing yellow and red petals with yellowish long stamens. 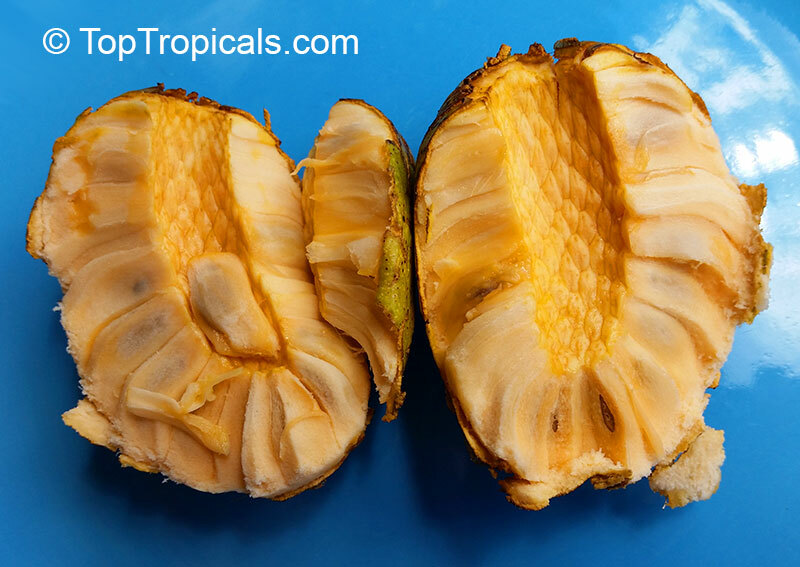 The fruit pulp and oil-rich seeds are eaten. 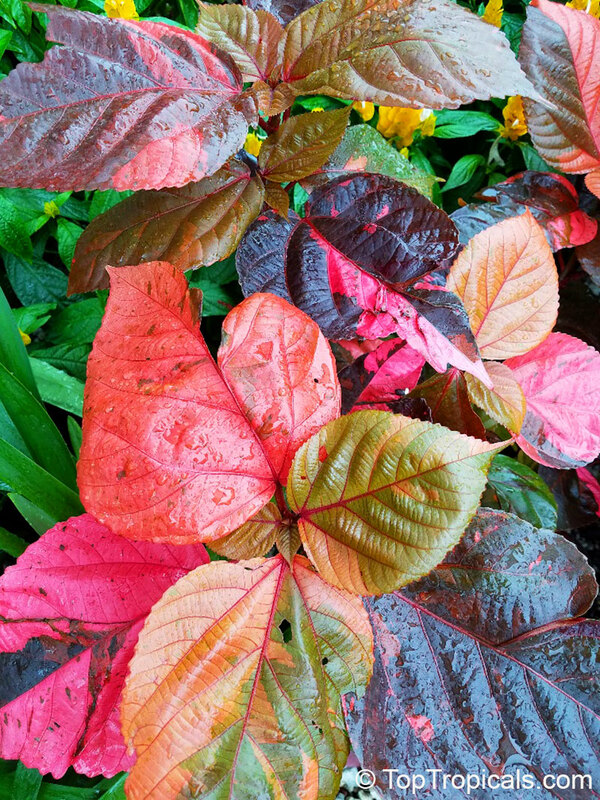 Ornamental leathery leaves and pretty pink flowers. 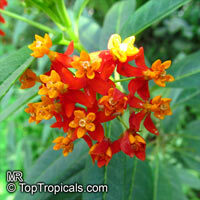 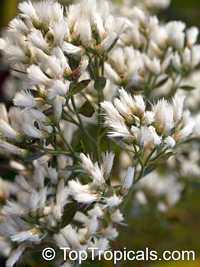 Small size bush, this plant is very easy to grow, great for beginners as well as indoor culture. It takes low light with no problem, and needs very little if any care. 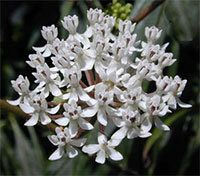 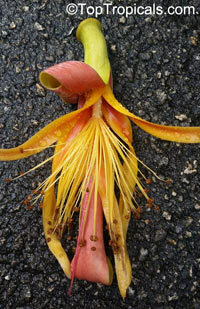 Ardisias are very popular house plants.